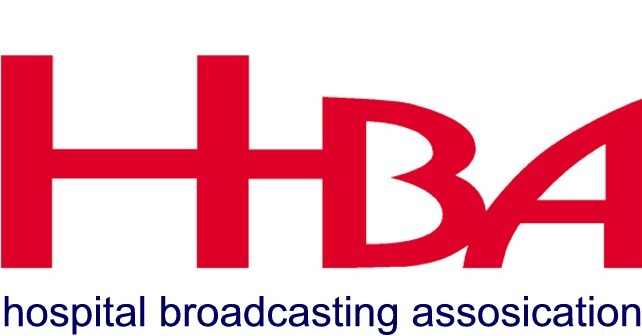 We are delighted to announce that we have three nominations in this year’s Hospital Broadcasting Association Awards. Darren Wood has been nominated for the Best Newcomer Award. Our Golden Delicious show has been nominated for Best Specialist Music Programme and Craig Stone and Jason Hayes have been nominated for Best Programme With Multiple Presenters with their show The Craig And Jason Show. Darren Wood has been nominated for the Best Newcomer Award. Darren has been with us since the summer and has impressed with his professional approach both on and off air. Our Golden Delicious show has been nominated for Best Specialist Music Programme. Hosted by Philip Knighton this programme showcases the best in classical music. Finally Craig Stone and Jason Hayes have been nominated for Best Programme With Multiple Presenters with their show The Craig And Jason Show. We are so proud of our team that have been nominated and those that haven’t made the shortlist this year. We look forward to the Awards on 23rd March and of course will let you know how we get on.